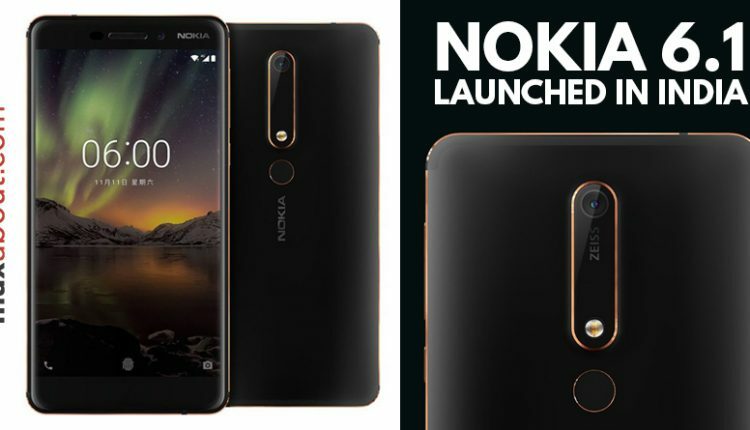 Nokia 6.1, also known by the name 2018 Nokia 6, has been launched in India with 4GB RAM and 64GB internal storage for INR 18,999. It was earlier available with 3GB/32GB configuration for INR 16,999. The mid range device comes with powerful 2.2GHz, Octa Core Snapdragon 630 processor with Adreno 508 GPU. Both variants are offered with expandable storage capacity of 128GB through microSD. 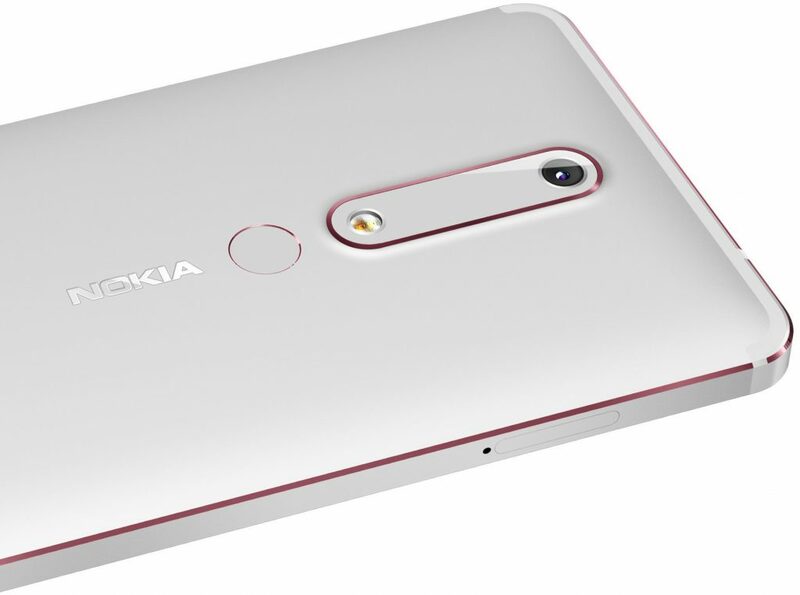 Nokia 6.1 claims 60% more power than its older version. 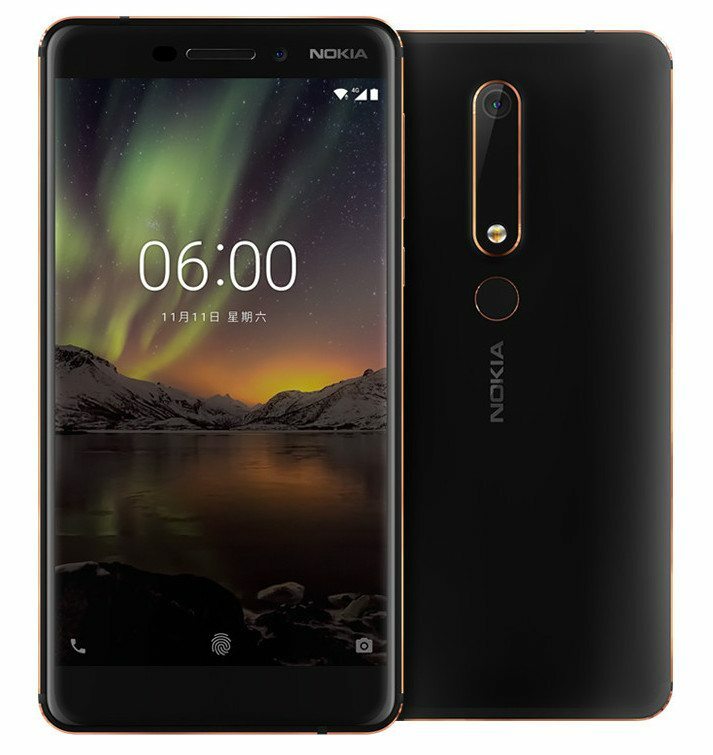 It comes with 5.5 inch display with full HD resolution and Corning Gorilla Glass 3 protection as standard on both memory options. 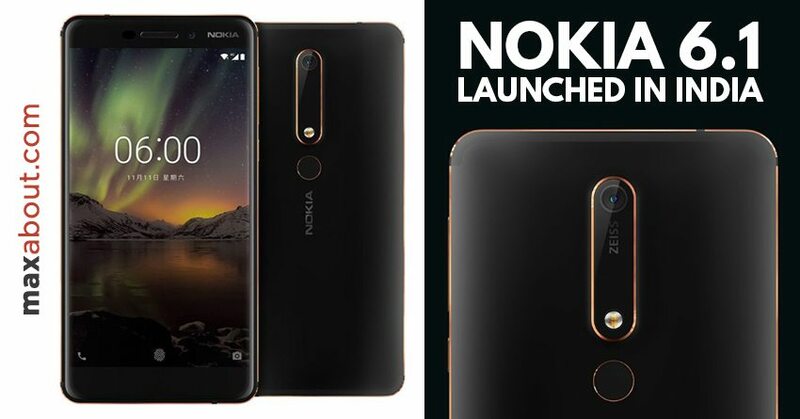 Easy to use, pure Android experience on Nokia 6.1 is courtesy of Android One status, further helping owners claim early upgrades and up to date user interface. USB Type-C with fast charging helps the new phone achieve 50% of usable battery in 30 minutes. 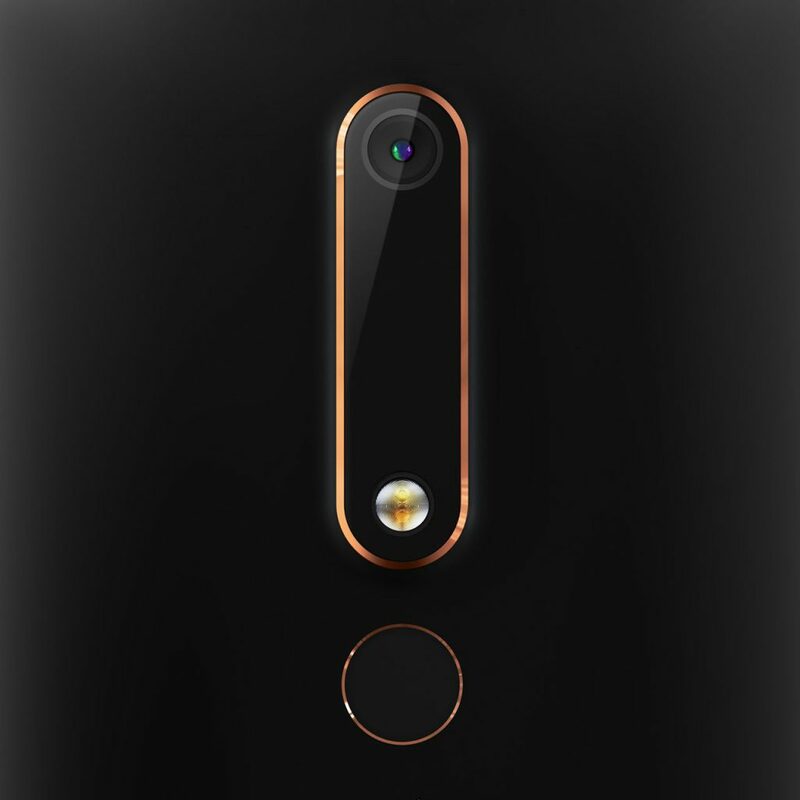 Rear camera on Nokia 6.1 is 16MP ZEISS optics assisted lens that enables 4K video recording and dual sight mode. Buyers can capture both sides of the camera at one time and post it straight on social media. The product is Amazon exclusive and can be bought in Black/Copper, Blue/Gold and White/Iron shades in India.